I might be the only credentialed member of the media who didn’t really cover anything related to golf at this week’s Sanford International. Instead, I spent parts of several days meeting people who never showed up on the tournament roster and thinking about what message the event sends to our broader community. My takeaway: This event is all about relationships and reputation. In the last decade, as Sioux Valley Health has matured into Sanford, it’s easy to associate the health system with building buildings and building a staff. What is not so immediately obvious is how many new relationships have been built in that time. At the Sanford International, though, that was on full display if you knew where to look and what to ask. 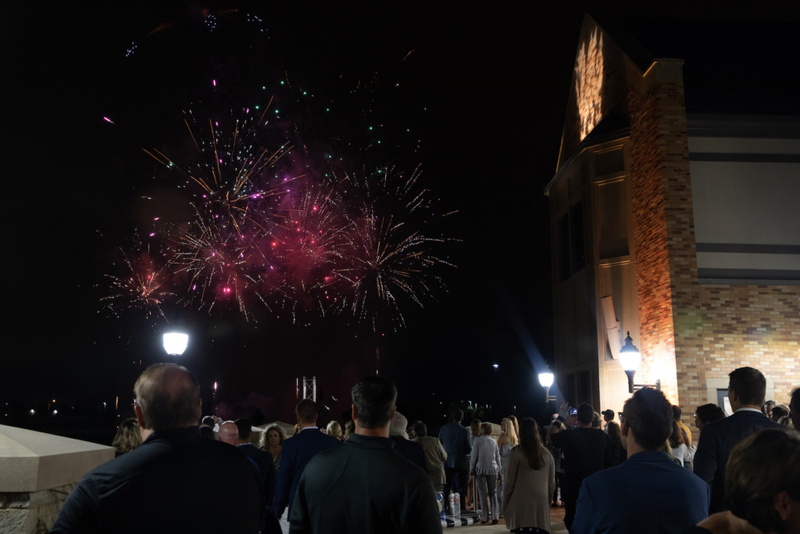 On Tuesday, the grounds of the Sanford Foundation House at the system’s northeast Sioux Falls corporate headquarters transformed into a first-class gathering of what I will call Sanford’s extended family. 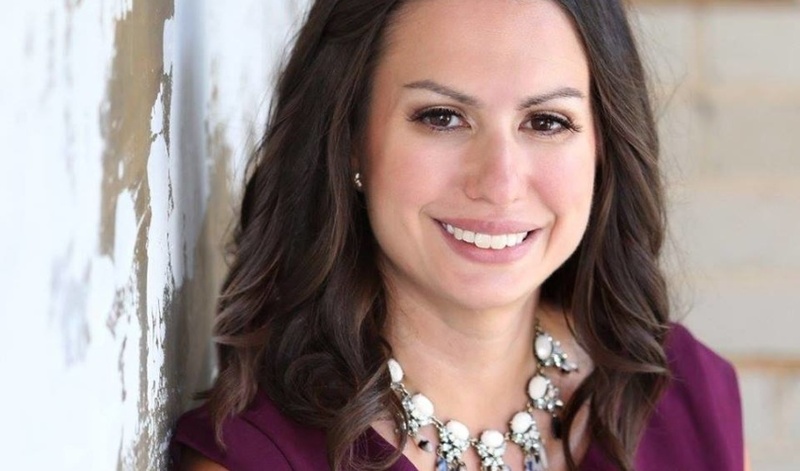 There were faces that would be familiar to many of you, but there were a lot you wouldn’t recognize that Sanford’s leadership has come to know well. Those are people like Jerry Johnson, board chairman and co-founder of Minnesota-based Energy Management Collaborative, which is a major sponsor of the tournament. His company installs energy-efficient lighting control systems and does business with Sanford. His daughter-in-law interned there, which is what introduced him to Sioux Falls. His company sponsored a stop on the PGA Tour Champions that was discontinued in Minnesota. He liked the tour enough to try a year of sponsorship in Sioux Falls, even though he was a little worried the turnout wouldn’t compare. Then there’s Cambria, the presenting sponsor. That ties back to a Sanford relationship, too. I asked senior vice president of marketing Shelly Nelson how her Minnesota-based employer became the second biggest sponsor of a tournament in Sioux Falls. Nelson, who grew up in Salem, S.D., admits a little bias toward her home state but raved about her week in Sioux Falls. Then I found out that not only did the Cambria staff take in the event – they brought in approximately 50 clients for the tournament. 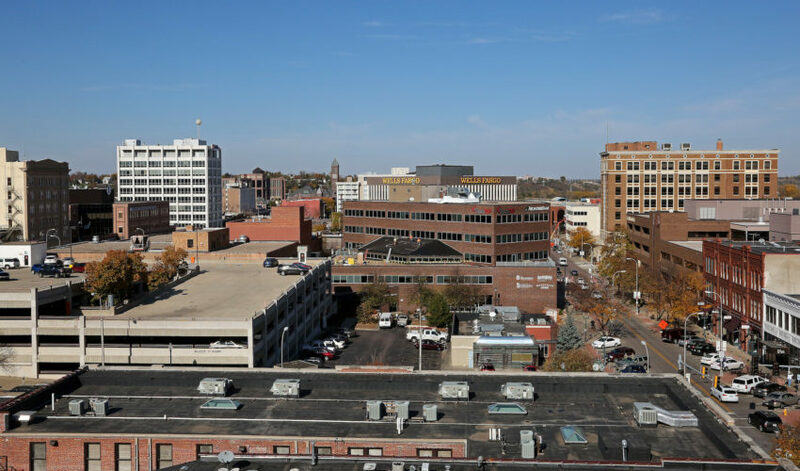 There’s a benefit many probably wouldn’t have expected – dozens of business people being brought to Sioux Falls who are going to hopefully leave with a positive, and potentially new, impression of our city. Who knows what kind of future investments or relationships might develop because of that. The whole reason the event came to town also has its roots in the people Sanford has gotten to know. 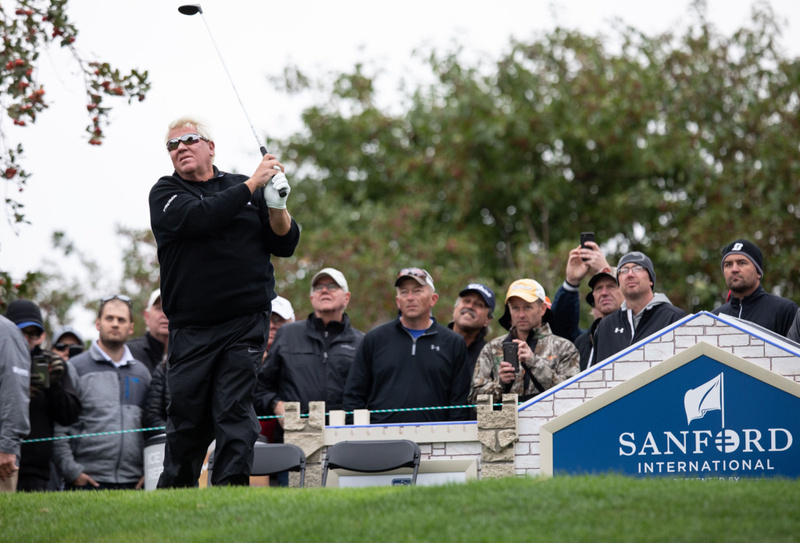 Pro golfer Andy North chairs the Sanford International Board and was a lynchpin in landing the event and lining up pros to play here. And let’s not forget Denny Sanford, whose relationships have led the health system named in his honor into uncharted territory. 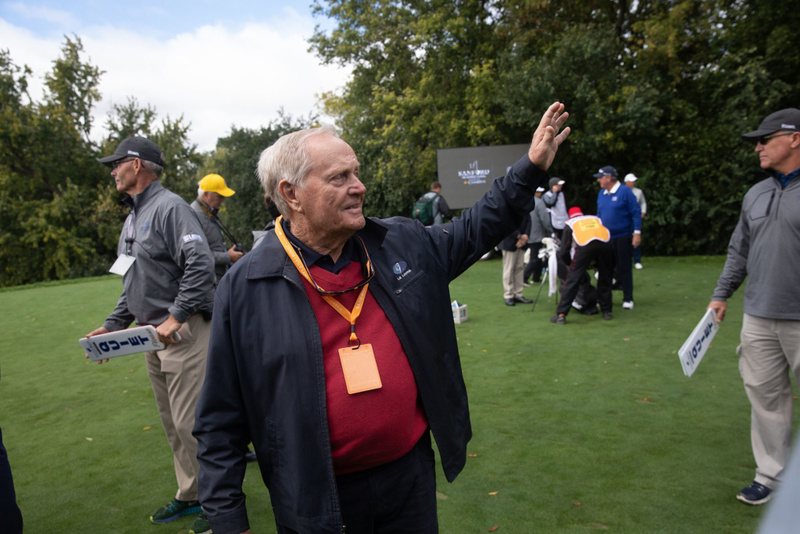 When golfing great Jack Nicklaus talked with the press, he mentioned Sanford as the first person he talked to when he transitioned from professional golf into fundraising. If you’ve ever asked anyone for a charitable contribution, you know you’ll never forget the first person you asked who said yes. My guess is that as much as anything helped bring Nicklaus to Sioux Falls this week. Then there’s the “International” element of the Sanford International. In another little-known piece of the week, Sanford brought in representatives of all its global clinics. 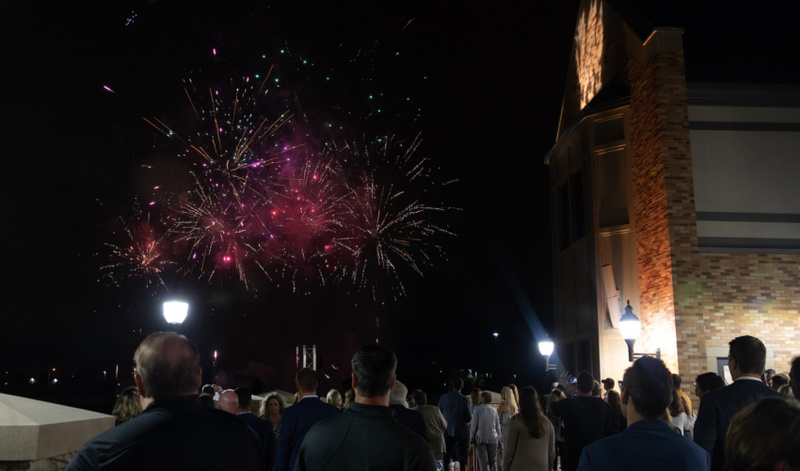 For some, it was a first experience in Sioux Falls and for all, it was helped reinforce the worldwide organization this has become. Sanford also convened its Profile franchisees here this week from around the nation, another example of how the health system has expanded far beyond the boundaries of Sioux Falls. As a community, we need to be grateful for this. Imagine all people who received a positive impression of our community in the past week because of the investment in this event. Then think of the many more who heard “Sioux Falls” repeatedly during Golf Channel’s coverage of the event. The reputation of our community unquestionably was enhanced in ways large and small this week and will continue to be in the next four years of this event. When you think about it, it’s amazing how golf is evolving in this community. 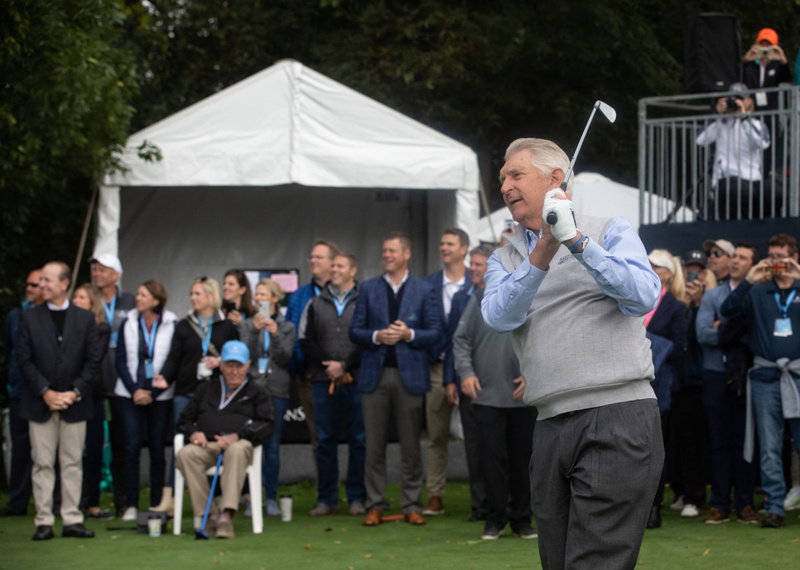 GreatLIFE Golf & Fitness CEO Tom Walsh’s relationship with legendary golf instructor Mike Malaska is creating a model for golf that is bringing that sport into the future. And it’s positioned for national growth from a base in Sioux Falls. 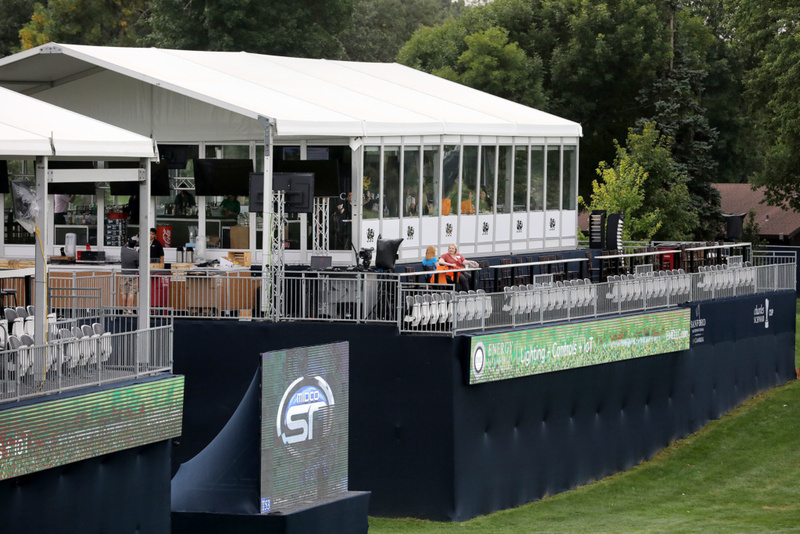 GreatLIFE and Sanford are also going to be fun to watch as they pioneer Great Shots, showing that the golf entertainment concept can work in a market size many likely would have dismissed. 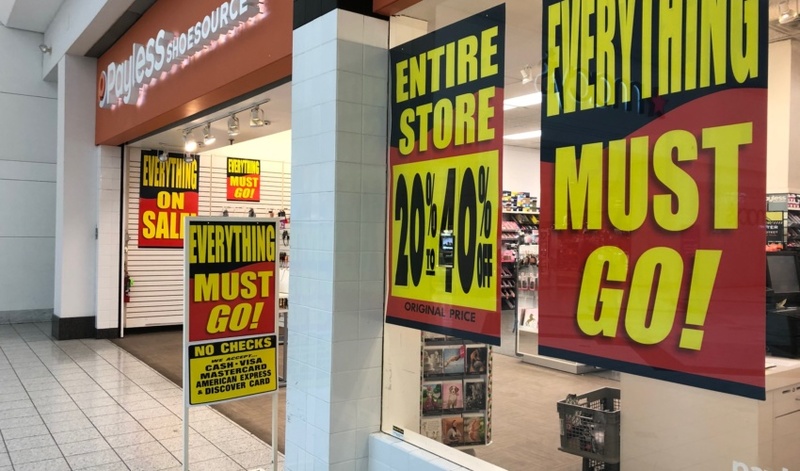 But I think there’s a lesson here for organizations of all sizes: Building the right relationships can take your business places you’d never otherwise have gone. I used to get on my newsroom co-workers over the years for not spending enough time outside the building meeting people. The same can be said in many organizations. You have to look outside your walls, even outside your community and get to know people who will push you to grow in new ways. 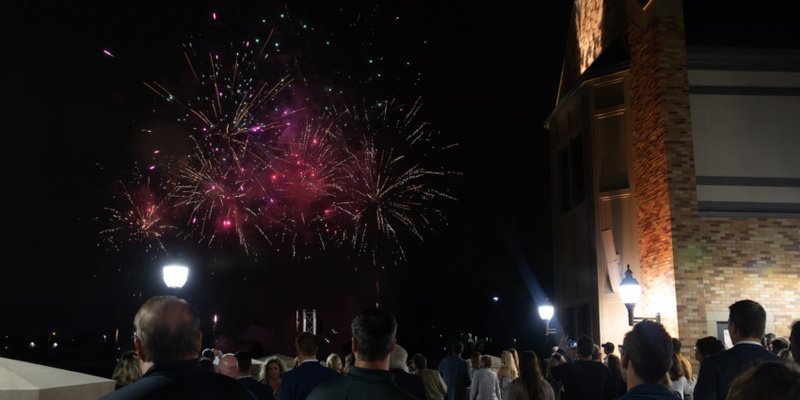 I don’t run into Sanford’s top leadership in our business community nearly as much as I did one decade ago, and a big reason is because they’re often in other places. They literally have been traveling the world building relationships that are leading to big things. This week, those relationships led back home, and we all benefitted. 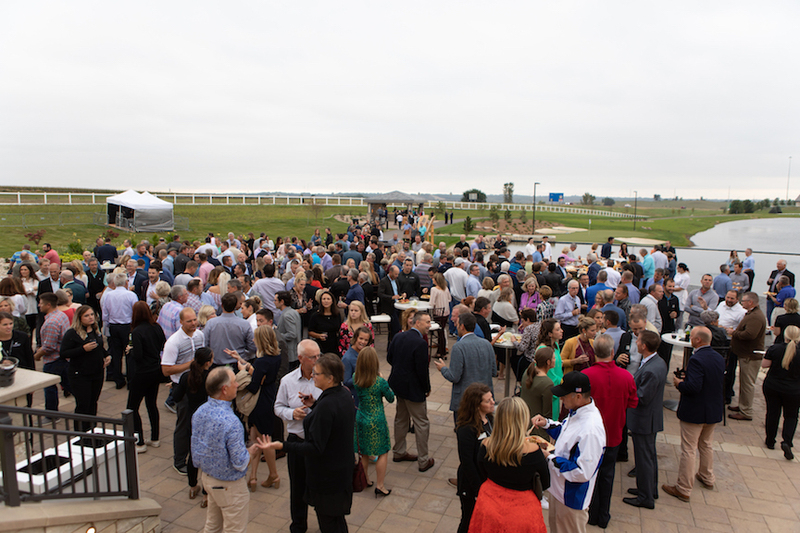 From a business perspective, the Sanford International is all about relationships and reputation.